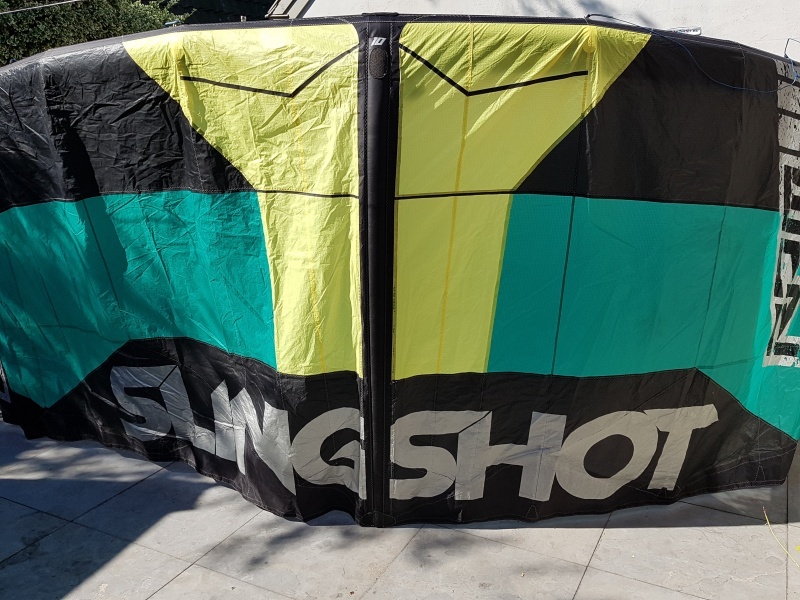 The cross-over by slingshot, crossover between Freestyle-freeride-wave. 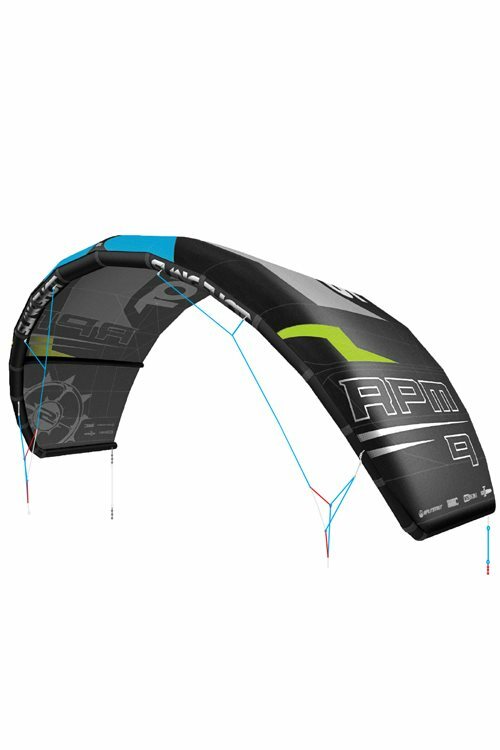 Youri Zoon helped develop this kite. 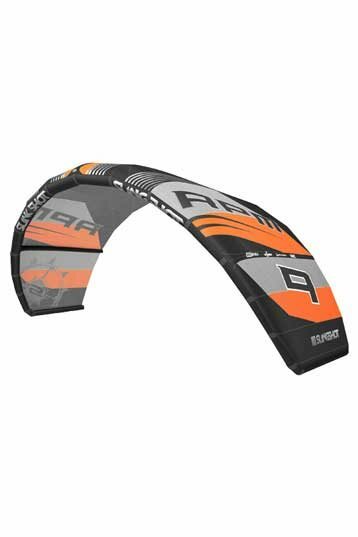 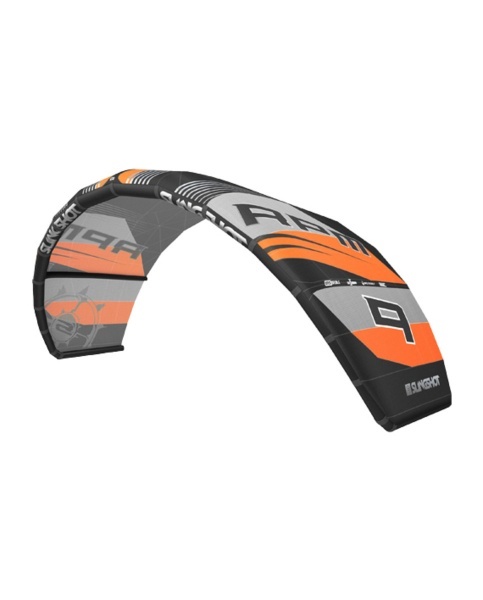 The kite was designed for stability, boost, pop and reaction speed to steering commands.